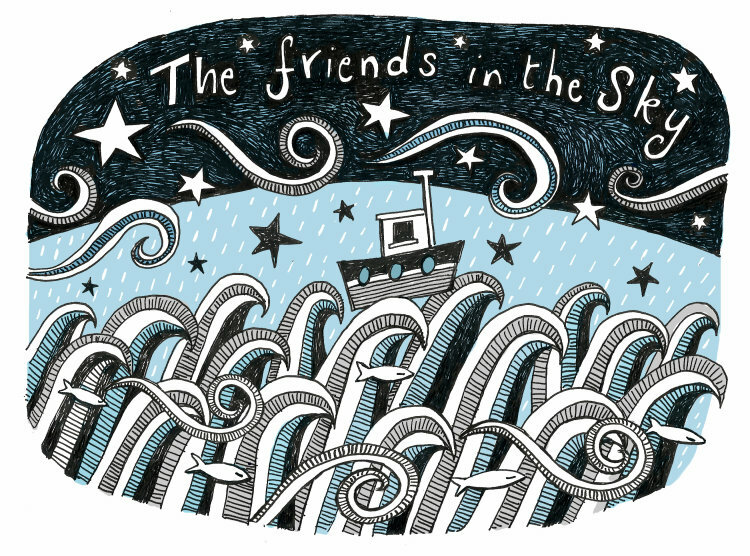 A lovely sentiment depicting the stars in the sky that guide us on our journey. Much like our friends, who are always there, if not always in body, but definitely in spirit. We all need to know we aren't on our own don't we? Especially in a storm.